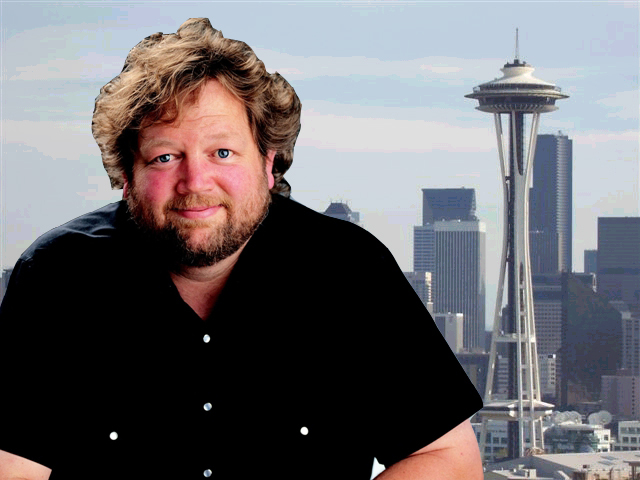 Chow Down Seattle: RESTAURANT NEWS: Tom Douglas Adds to His Empire! RESTAURANT NEWS: Tom Douglas Adds to His Empire! Tom Douglas won't be happy until he has a restaurant on every corner of Seattle! The Restaurateur has added to his collection of eateries this past week. First off, I'm a huge fan of Tom Douglas, so if he did in fact build a restaurant on every corner of Seattle, I would be as happy as a clam at his restaurant Etta's! But seriously, the guy knows how to run a restaurant, or 13 and counting. Tom's newest additions are located in the newly completed Via6 Apartments, on the corner of 6th and Lenora. The 10,000 square foot space is called Assembly Hall. One of the new eateries is called Tanaka San, an Asian-American Fusion restaurant. It is named after Eric Tanaka. He is Tom Douglas Restaurants' executive chef and partner. In charge of the kitchen is Chef Brian Walczyk, formerly head chef at Brave Horse Tavern. Tanaka San will feature bowls of ramen, as well as meat, fish and veggie robata skewers. The next project at the new space is Assembly Hall Juice and Coffee. 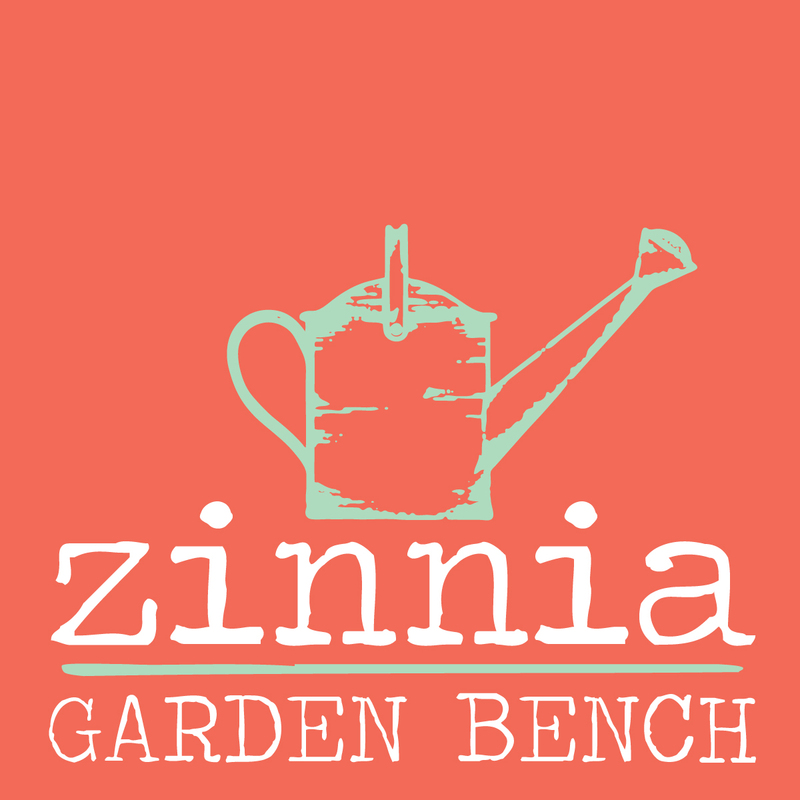 They offer a nutritious menu of freshly juiced fruit and vegetables and smoothies. If you need a quick jolt of energy, you can get a nice, hot cup of coffee, which is said to be a custom roast from Starbucks. Don't forget the sweets! You can try the house-baked coffee cakes and caramel-topped pull-apart cinnamon pecan buns. I think I just went into sugar shock! There will also be a counter that offers up plates of eggs and hash, or try a hearth-fired pie of golden yeasted dough stuffed with scrambled eggs, smoky bacon and cheddar. Opening soon is Home Remedy, a 2,000 square foot market and deli offering ready-to-eat and prepared foods. The foods are prepared daily by Tom Douglas cooks and bakers. Other offerings will include Seatown's flaky pot pies, and Etta's fresh Dungeness crab cakes ready-to-eat, or take home and heat. Home Remedy will also stock some sundries! 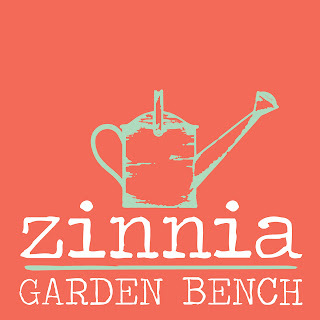 Also opening soon will be Zinnia Garden Bench that will offer fresh flowers and eclectic items in their shopping gallery. I don't know about you, but I want to move to Via6 Apartments RIGHT NOW! The residents there are so lucky to live above Assembly Hall! I'm adding these to my "Must try" list. I think Tom just might move in at Via6 too. Not only does he have Assembly Hall going on, but he has also created a radio studio to broadcast "Seattle Kitchen" with his co-hosts Thierry Rautureau and Katie O. You can listen to their food show weekends on KIRO Radio, or download their podcast.